The Cardwinders CCW provides excellent winding performance with low space requirements and greater cost efficiency. 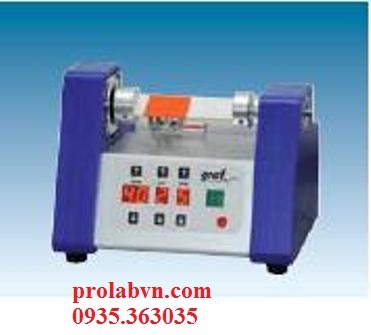 YG086 yarn wrap reel is used for the accurate determination of length test, thread density, branches or strength test of strand yarn for the textile yarns. Transistor drive counter, good reliability and long life. 086A imported electronic tension sensor. 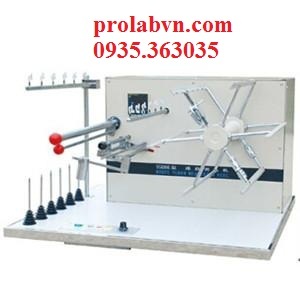 No additional tension impact for winding yarn, test conditions stable, precise pre-tension to 1CN, figures show the number of winding yarn up to 999m, dynamic display winding yarn tension.